Anti-bullying advocate Lizzie Velasquezspeaks on stage about her brand new documentary A Brave Heart: The Lizzie Velasquez Story at the 2015 SXSW Festival this past weekend. 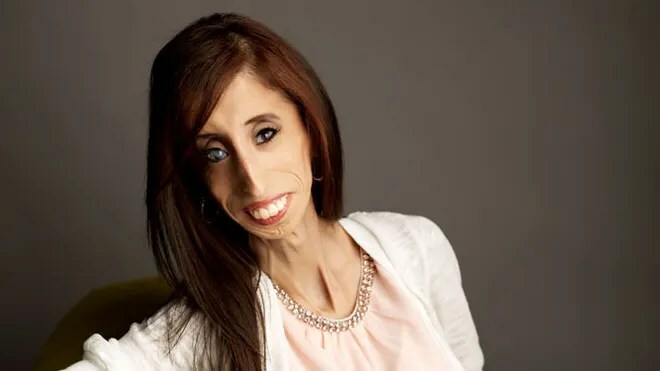 The 26-year-old inspiring young woman was once deemed “The World’s Ugliest Woman” in a disgusting YouTube video, and instead of taking it lying down, she has fought back against bullying. Lizziehas a YouTube channel and vlogs about her story, delivered a TED Talk that went viral, and has spoken in front of Congress in support of anti-bullying legislation. Lizzie has a rare congenital condition that does not have a name. The condition affects her eyes, her immune system, and causes her to have 0% body fat. Let me start off by saying that I know I make fun of celebrities on this blog all the time. I know that I sit behind a screen, I make fun of them but usually it is making fun of something they did. I try not to make fun of looks, unless it is a stupid haircut that can be fixed in a day. Also if I find out that something is caused by a mental issue, I don’t touch on it again. I never spoke about Amanda Bynes after I found out she was on medications, stuff like that. Now after that disclaimer I want to talk a little bit about Lizzie Velasquez. If I grow up to be even half the person that Lizzie is, I will have done pretty well for myself. I have been following her story for a few years now, and she is nothing be incredible. There are so many people who would be weighed down, for obvious reasons, if someone said these terrible things to them. Lizzie isn’t just anybody though. She was able to rise above it and now advocate for anti-bullying all across the country, and the world. Lizzie is truly an inspiration to everyone who has ever been picked on. She is an inspiration to everyone, to be able to have such a brave face through everything. The fact people are hateful enough to say that she should kill herself? Don’t they realize that words matter, the things that are being said, it all matters. Personally, I can’t wait for this documentary to be released. I think that this is something that all people, of every single age should watch and learn from. I just want to take a moment and thank Lizzie, thank you for standing up to all of the bullies that ever put you down. Thank you for becoming a voice for so many people who don’t have one. You are truly one of the most beautiful women in the world, and again, thank you for sharing your story. Sara Bareilles sings with a Brave 4 year old! Every once in a while celebrities do something nice during concerts. Sara Barielles is one of my favorite singers of the moment so I am probably very bias but this is incredible. The world knows that she was ripped off my Katy Perry who stole her song Brave and turned into Roar, she hardly even changed any keys. Sara don’t care though! Instead she brings a little boy on stage and sings with him since he is so Brave. She even gives him her hat without any hesitation. Joshua I hope that you have a fast recovery and can come out singing because you have a great little personality. Enjoy the video! 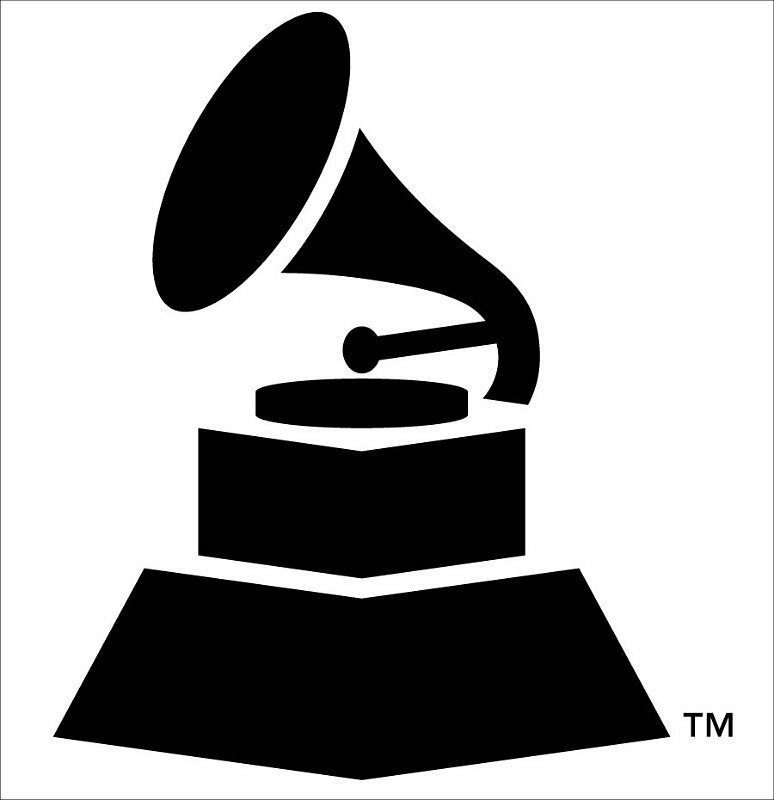 Posted on December 17, 2013 January 21, 2015 Categories Celebrities K-ZTags Brave, cancer, celebrity, celebrity gossip, house of blues, Joshua, music, Musician, Orlando, Sara Bareilles, song, YouTubeLeave a comment on Sara Bareilles sings with a Brave 4 year old!